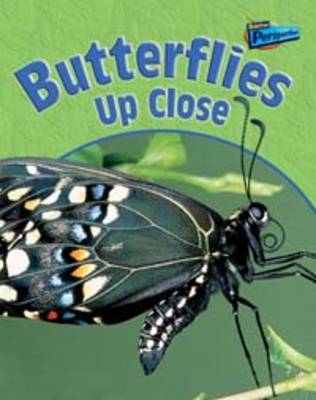 Beastly behaviour comes in all sizes, as readers will discover as they explore the fascinating world of minibeasts. 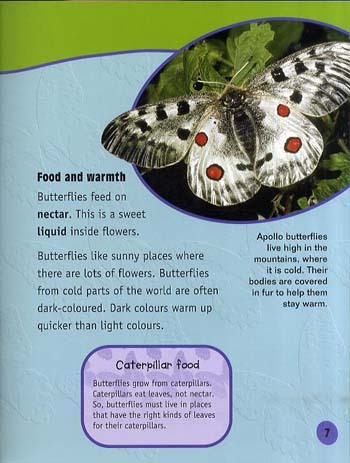 Each book focuses on a particular type, and includes information about several different species in the group. 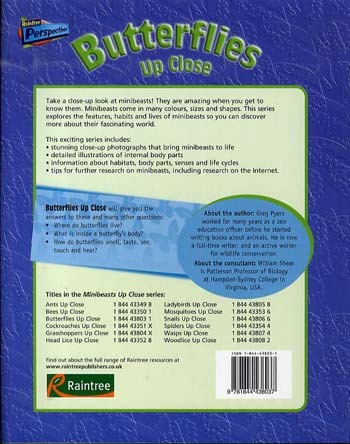 Each book looks at the anatomy, features, and behaviour of the minibeast, introducing information about habitats, reproduction, predators, and feeding along the way. 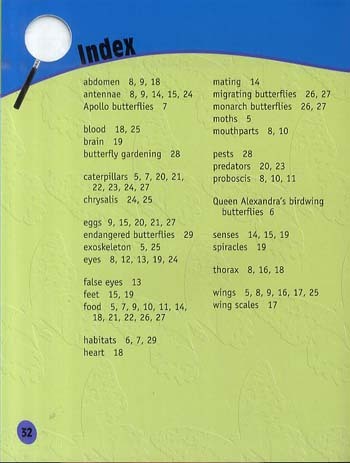 Images are highly magnified and contoured to give the impression that the creatures are almost walking off the page. 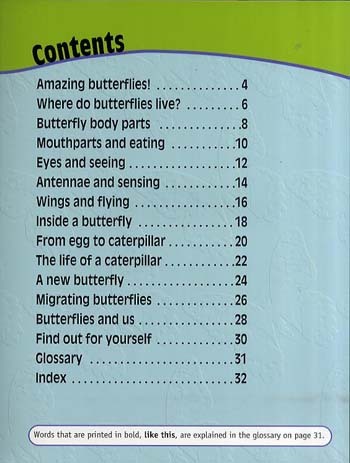 Internet search tips as well as boxed text on each spread introduce further information.